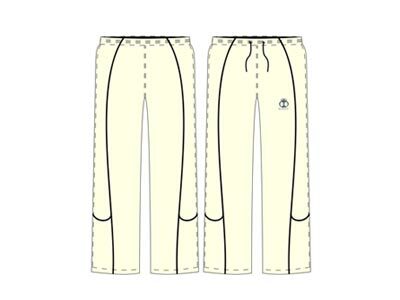 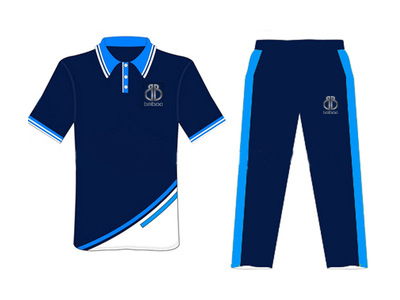 “Belboa Sports” offers a premium range of Cricket Clothing made out of fabric of the highest quality. 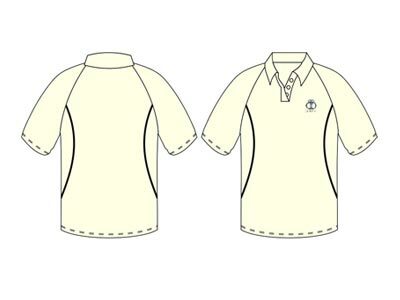 Encapsulated in the different forms of fabrics to suit the requirements and budget, we can customize any product right according to the specifications such as size, design etc. 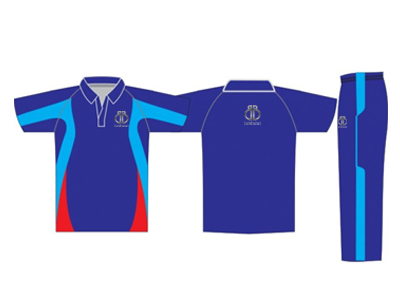 We also give you multiple options in terms of fabric quality and colors for the best collection of 20/20 series. 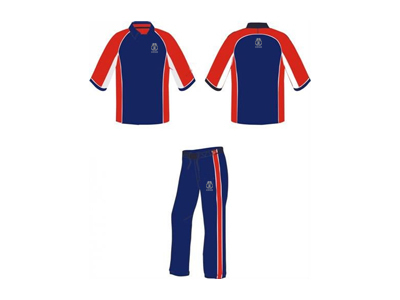 We are the leading organization in the market to provide our customers with the best set of Cricket uniforms for 20/20 series. 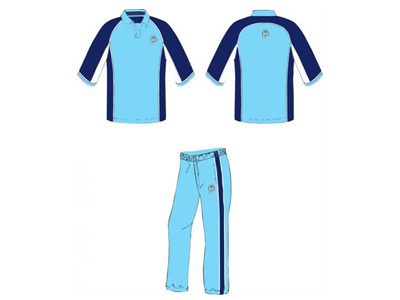 Owing to shrink resistant and comfortable-fitting properties, our offered 20/20 uniform is extremely applauded in the market. 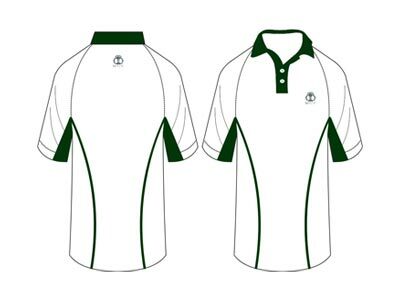 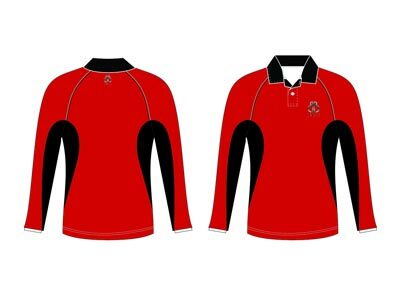 Available in numerous sizes and colors, our provided sports garment is designed under the guidance of our skilled professionals by using the finest quality fabric and advanced machines.